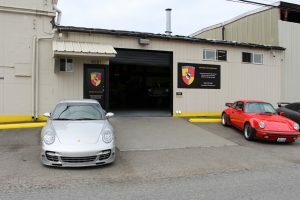 The Seattle Audi repair, service, and tuning specialists at Gerber Motorsport are dedicated to the unique needs of Audi automobile owners and enthusiasts. Whatever make or model you drive, our full service Seattle Audi service and repair shop will keep your Audi running at peak performance. Would you like to save money by using our full service alternative to the Seattle Audi dealership repair shop? Our techs are fully trained on Audi repair, and our level of experience and customer care is unmatched in the automotive industry. The Gerber Motorsport Seattle Audi repair team has more than 100 years of collective technical experience, so you can have confidence that your Audi is getting the attention it needs to perform at the highest level. If you would like to schedule an appointment, contact one of our Seattle Audi service representatives today. At Gerber Motorsport, we are proud of our history and reputation in the collector car and vintage racing community. 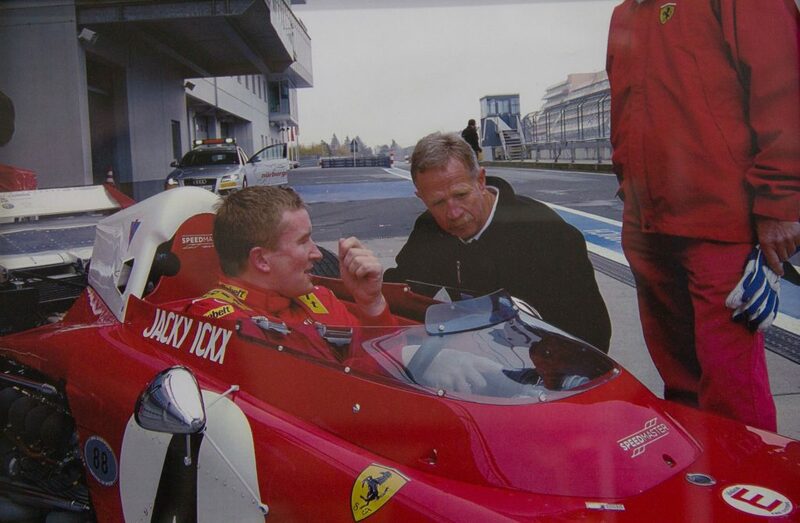 Seven time Indy 500 and LeMans driver Dominic Dobson is the proud owner of Gerber Motorsport, and it’s his drive for excellence that fuels the success of our Audi service and repair shop. If you take pride in your Audi, you can trust the team at Gerber Motorsport. Whether scheduling routine maintenance with a Seattle Audi tuning specialist, or searching for a dealer-alternative that can save you money on a costly repair, we can help. Contact one of our Seattle Audi service techs today and let us help you maintain your automobile’s beauty and performance. Your Audi was engineered to provide you with reliable performance, but it can only be maintained if it’s serviced at regular intervals. The frequency of your service and tuning intervals often depends on the amount of miles you’re driving with your Audi. Audi maintenance recommendations differ for models manufactured in different years. Service intervals for 2018 models are recommended for every 10,000 miles or after a given duration based on whichever comes first. These intervals typically alternate between minor maintenance and standard maintenance, with some additional items. Obviously, Seattle Audi service intervals will be more frequent for high mileage drivers. 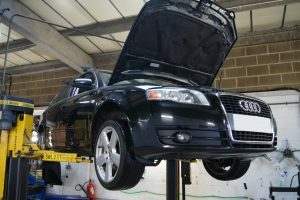 Some aspects of Audi tuning may go beyond the recommendations in the Audi maintenance schedule, like brake pads that may need replacement in between scheduled service intervals. 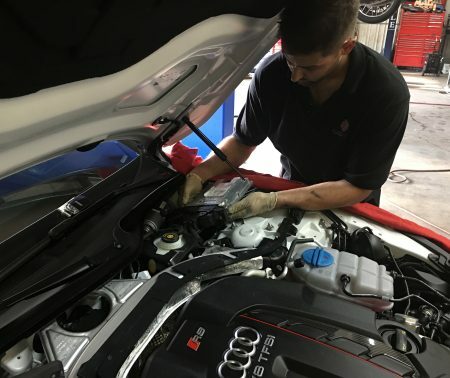 Our Seattle Audi tuning specialists will keep you informed whenever this type of work is required, which is why it’s so important to stay on top of your routine maintenance. Our Seattle Audi repair shop specializes in the repair of European collector cars of any vintage. Every member of our repair and service team is an ASE Certified Master Technician whom you can trust with your prized Audi. 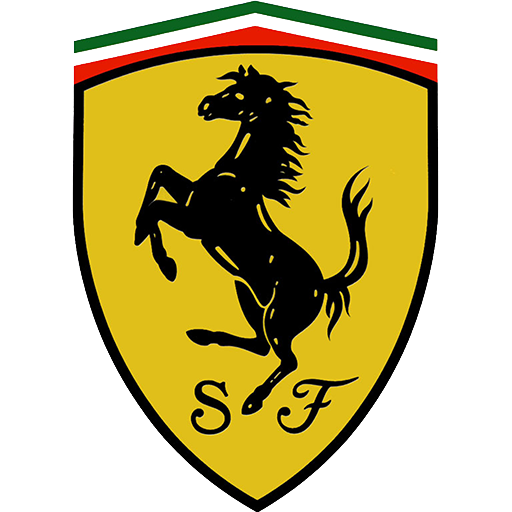 We are experienced in the repair, servicing, and tuning of automobiles that include Ferrari, Jaguar, Porsche, VW, and Audi. We only use genuine Audi OEM parts, unless you request an upgrade or want a custom modification. All of our repair work is backed up with a warranty, so you don’t have to worry about the quality of our work affecting the reliability of your Audi. 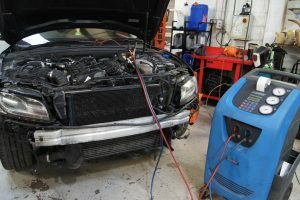 Our Seattle Audi repair team caters to customers all over the greater Seattle area, including Tacoma, Bellevue, and all of Washington State. At Gerber Motorsport, we take great pride in customer service. No job is too big or too small, so if you’re having trouble with your Audi, talk to one of our repair specialists and get the care and attention you deserve. If you’re living in the area, we also provide a pick-up and drop-off service, so you can give your Audi the attention it needs without taking time out of your busy day. 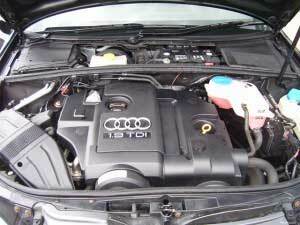 Schedule an advance appointment with one of our Seattle Audi repair specialists today. 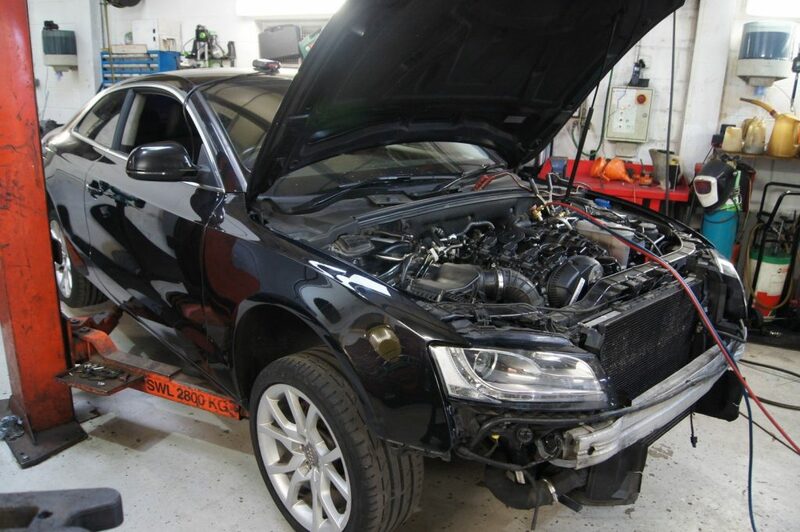 The Gerber Motorsport team offers engine rebuilding and overhauls for all Audi automobiles. Our ASE Certified Master Technicians are fully trained to overhaul and rebuild the VW Group engines that Audi uses in vehicles. We conduct all engine disassembly and assembly at our shop, and we have even worked on Audi engines that were shipped to our location from across the country just so our team could do the work. If your Audi engine needs to be rebuilt, we carefully take it apart and make note of every part that we remove or discard for replacement. Your Audi motor’s parts, oil channels, and coolant channels will be thoroughly cleaned to ensure its optimal performance. Our certified Seattle Audi service and repair technicians will remove the cylinder heads from your engine before sending them to our on-site machine shop for a full inspection. We will check each one for cracks, clean them thoroughly, and then reseat the valves. Your Seattle Audi repair tech will then adjust the valves in the shop, and after 500 miles they will check them again to make sure they’re performing optimally. 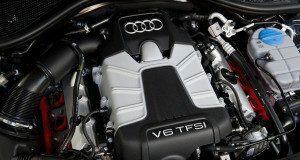 Rebuilding your Audi’s engine will significantly increase torque, horsepower, and throttle response. After having their engine rebuilt at our Seattle Audi service and repair shop, many customers tell us that their Audi has never run better. Your Audi was built to drive, so our goal is to keep it running just like the day you bought it. If the performance of your Audi is important to you, our ASE Certified Master technicians will help you design, build, and maintain your dream car with custom modifications that will make heads turn. 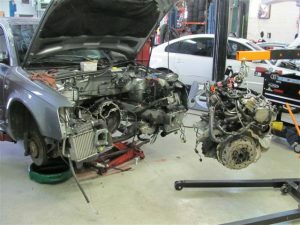 Our Seattle Audi tuning and service professionals only use quality parts and accessories for all custom modifications. From styling to tuning, you can improve the quality of your driving experience with help from the Gerber Motorsport team. In 1932, the Auto Union was founded by engineer August Horch and two automobile manufacturers. In the 1960s, the Auto Union was acquired by Volkswagen, who introduced the Audi F103 series in 1965. In 1969, Volkswagen merged with the Auto Union to create the modern company recognized today as a leader in performance automobile manufacturing. The name Audi is the Latin form of the name Horch, the original founder of the company. 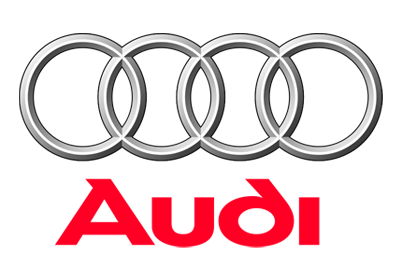 The four rings that comprise the recognizable Audi logo represent the four companies that worked together to develop the original Audi company, Auto Union. Along with Mercedes and BMW, Audi is one of the best selling luxury automobiles on the planet. The first Audi was called the Audi Type A, which featured a 2,612 cc inline-four engine, and it could hold its own in racing events. The first 6 cylinder Audi was called the Audi Type M, and it featured a 4,655 cc engine. The Audi Type M was put into production in 1924. In 1969, the newly merged company was called Audi NSU Auto Union AG, which doesn’t exactly roll off of the tongue. By the start of the 21st century, Audi claimed several significant world records on the track, including top speed endurance. Audi has been able to maintain many of the records they set during this time. Sales of the Audi AG line of automobiles grew strongly in the new century, especially in China. Audi boasts manufacturing plants across the globe, including two assembly plants in its native Germany. The Audi name is synonymous with style, luxury, and performance. When you bought your Audi, you became a part of this storied history which is still being written. At Gerber Motorsport, our Seattle Audi service and repair specialists are dedicated to ensuring your Audi remains safe, reliable, and fun to drive. Best of all, we offer an affordable alternative to expensive dealerships. When you return an automobile to its original “authentic” condition, this process is referred to as “restoration.” Our Audi service team is proud to have some of our work showcased publicly here in Seattle. With more than a century of combined coachwork experience, our Audi restoration specialists can return your prized automobile to its original beauty. The Gerber team proudly works with a network of Audi historians, enthusiasts, and model specialists to ensure your automobile restoration is historically accurate. 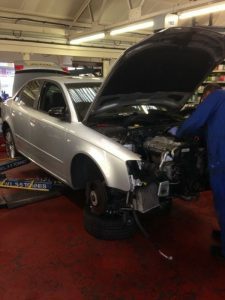 If you own a modern Audi race car or road automobile, our Audi restoration specialists can perform chassis repair and fabrication welding to suit your particular needs. At Gerber Motorsport, our Seattle Audi tuning, repair, and restoration specialists value the treasured history of your automobile and take great pride in ensuring its authenticity, performance, and appearance. Dobson is also well recognized as a collector and broker of fine Audi automobiles. The entire Gerber team is dedicated to fulfilling your interest in automotive arts, including restorations, repairs, and race driving training. If you take pride in your Audi, you can put your trust in our techs to keep it running optimally. As an alternative to the expensive repair shop at your dealership, you can’t beat Gerber Motorsport. We proudly service all Audi makes and models and work with Audi owners all over the country and abroad. Find out for yourself why we are the Audi repair and service leader working in the Seattle area.